Satays are a crazy thing. The more you eat them the more you want them.As much as prevalent they are in the rest of world, and an item fancied by many, Satays are called Sate in Indonesia and Thailand and are sold extensively as street food.Although anything can be Satayed, most popular Satays are Chicken and Tofu. There is a culinary theory that suggests that migrants from South India might have been responsible for the origin of this excellent dish in the Indo-China region. How much of that is true remains to be found? 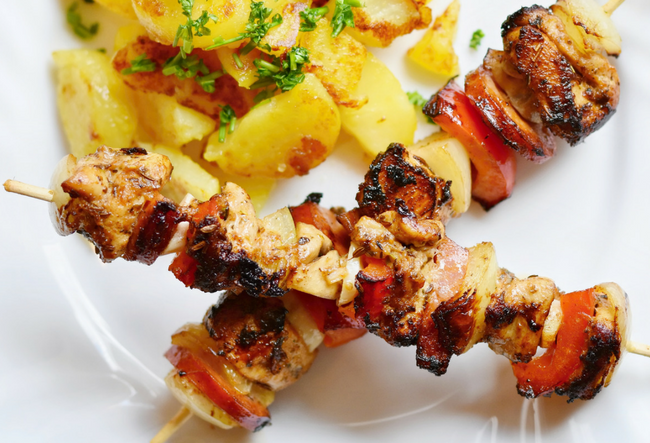 In Indonesia, anything from Chicken, Pork, and Rabbit to Shrimp and Squid are used for Satays. In fact, Satays are essential ingredients in cultural functions as well. From the most recent Mamagoto to established Urban Asia, Satays have a great many followers. Malaka Spice also offers some mean Satays if you are up to taking some Spice from the East. 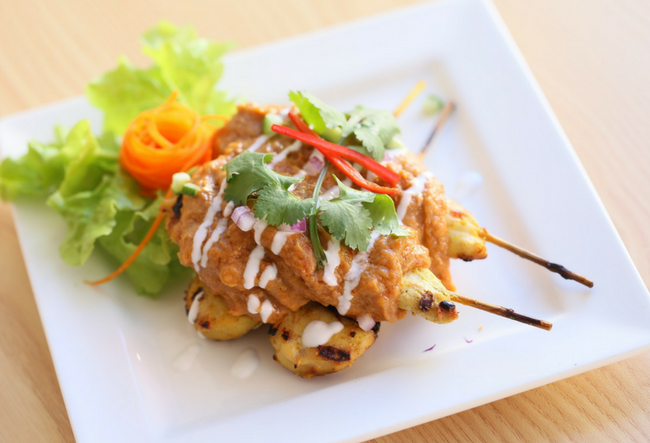 Why not find out for today’s dinner and let us know which is our city’s best Satay joint.